When it comes to car seats for the kids, you just can never be too careful. There are a lot of aspects that you should pay attention to. 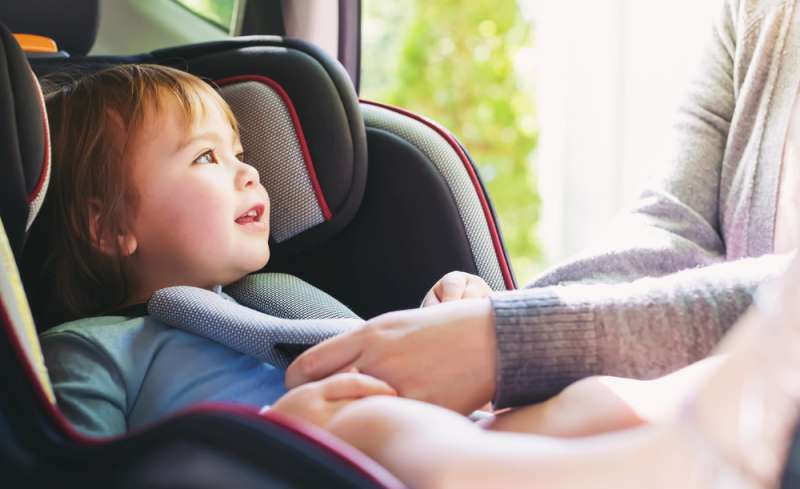 Not only should you ensure that your child fits into the height and weight requirements for the seats, but you should also make sure that the seat is properly attached to the vehicle. A car seat safety technician, Lorrie Walker, explained that most parents with forward-facing seats usually do not realize the importance of the tether. If it's well secured, then you greatly reduce the chances of your child getting seriously, or even fatally, hurt in an accident or sudden stop. Experts have shared the top 8 "dos" and "don'ts" when it comes to car seat and children safety. You've probably heard about, or seen, those mirrors that are often sold with rear-facing seats, and which are aimed at helping you see your child's face. You might have purchased one for yourself. Experts say that this is a bad idea. 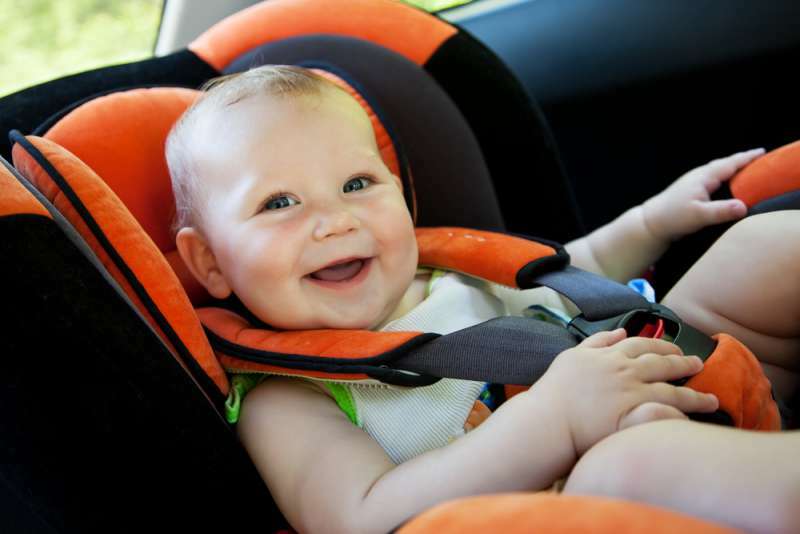 It is possible to get easily distracted from driving if you keep looking at your baby's face. Sure, they are adorable, but your attention should be focused on the road. You should never be in a hurry for your kids to get past a particular stage in their life, especially when it comes to their safety. Avoid ditching the rear-facing seats for the forward-facing ones too soon. 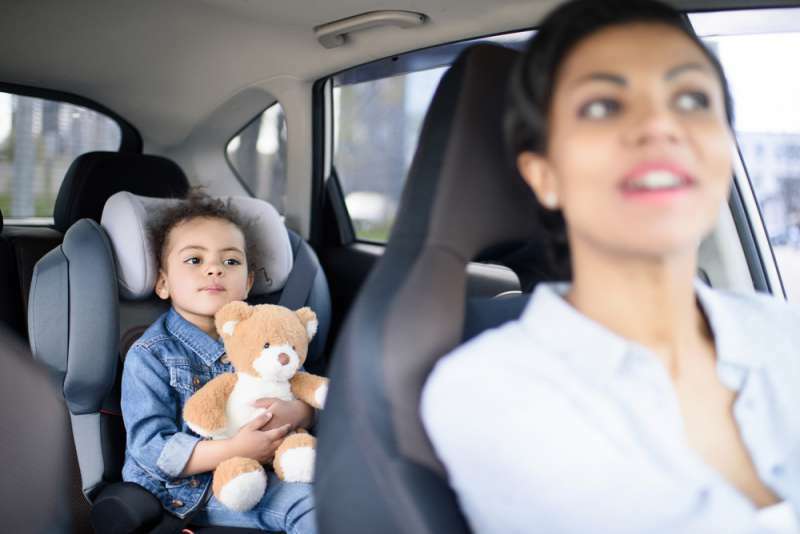 When you do switch to a forward-facing car seat, chances are that your child will have reached an age where they are more aware of how you act. Don't yell at drivers or overspeed. Don't make reckless driving a 'normal' for your child. Be the model of the kind of driver you would want them to be someday. If you do have the choice, always choose to be safe. Do your errands during the day and do not drive during a heavy rain. We all know how restless toddlers can get. Give them some opportunities to burn their energy during longer journeys. It will prevent them from getting fussy and bored. Plan ahead for trips. Be sure that you make allowances for the possibilities of being delayed. The last thing you want is to feel the need to rush while driving. Whether consciously or not, this could push you to drive faster than you should. In most cases, this is usually the newest car. Follow the guidelines and requirements that come with the car seat. Ensure that you always drive with your kids strapped in securely, no matter how short the journey is.